Callan hails from the United Kingdom, having grown up in Edinburgh, Scotland, where he was involved in business consulting at the Edinburgh Chamber of Commerce. Callan has also been Chairman of several non-governmental charitable entities, as well as serving a period as General Manager of a United Nations infrastructure company during the Bosnian War 1992-1995. Callan is a business specialist with significant private and public-sector experience in strategic and business planning, human resource management and corporate services. 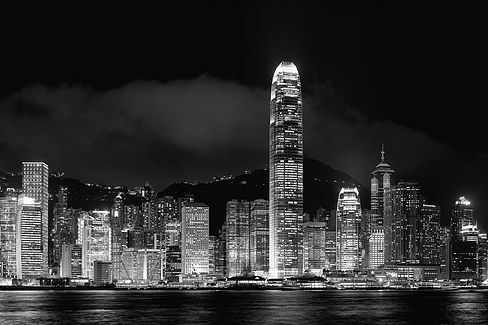 With over 25 years’ experience in management and consulting, Callan has been instrumental in assisting firms from Australia, Canada, UK and USA to develop a presence in Hong Kong and Mainland China. Since Callan’s first appointment in Asia since 1999, he has led many global firms in their expansion within the region, as well as taking up voluntary posts including Director of the Canadian Chamber of Commerce. He is a Fellow of the following organisations; The Hong Kong Institute of Directors, the UK Institute of Directors and The Royal Society of the Arts and a Member of the Australian Institute of Company Directors.